At PALLETWEST we are eliminating the hassle and longevity, of purchasing and installing a deck. 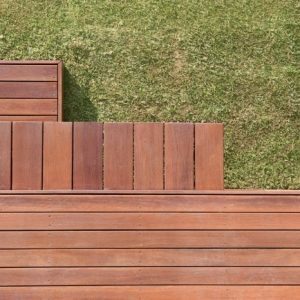 An outdoor decking can be used as an architectural feature, to soften hard areas, add contrast to masonry and other inorganic surfaces, or to provide a flooring solution for difficult outdoor terrains. We provide 6 assorted sized panels, to suit any outdoor area (shown below). All panels are pre – manufactured and can be joined together, to fit your individual requirements. Your deck can also be delivered and installed the same day. 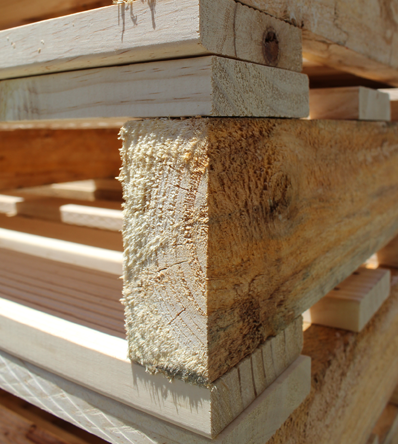 At PALLETWEST we concentrate on clever design, attention to detail and adhering to time frames and budgets. This ensures our projects are competitively priced and delivered on time, every time. If you require a quote, or any further information, feel free to contact our friendly team at PALLETWEST. PALLETWEST will provide a recommended maintenance checklist with the delivery or installation of your new deck. This checklist will help to keep your deck properly maintained.